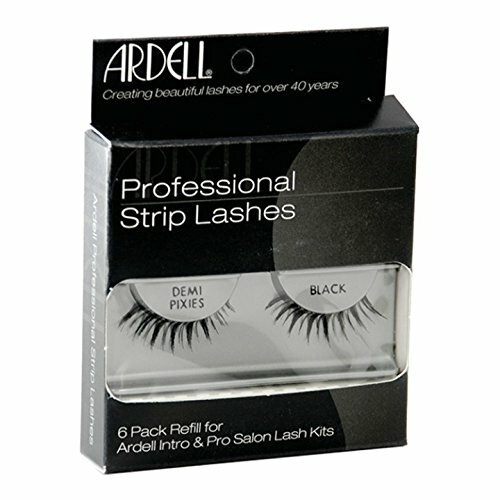 Ardell Professional Individual Lashes Duralash Naturals (knot free) LONG Lashes 6 Pack Refills for Ardell Intro & Professional Salon Lash Kits. 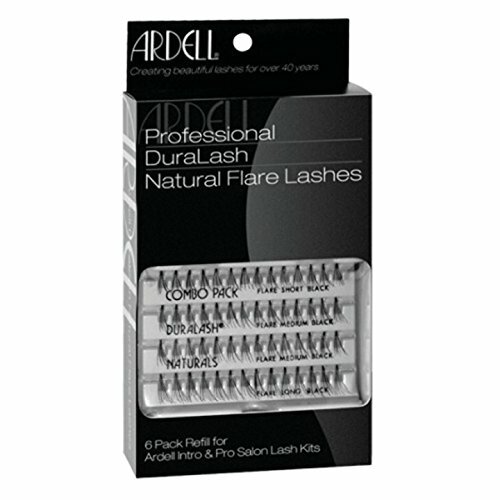 Each refill comes with 6 sets of Naturals Long Lashes. The lash craze is hotter than ever. 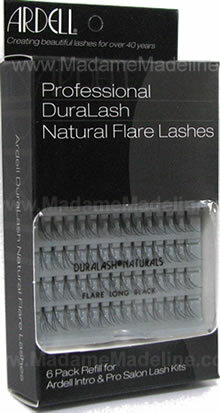 Your clients will love you for offering these natural, high-quality individual lashes. 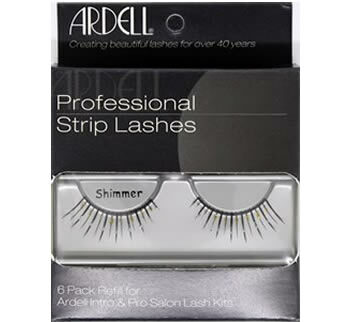 Use with: Ardell LashTite Adhesive, Everlash Individual Adhesive, and Ardell LashFree Adhesive Remover. 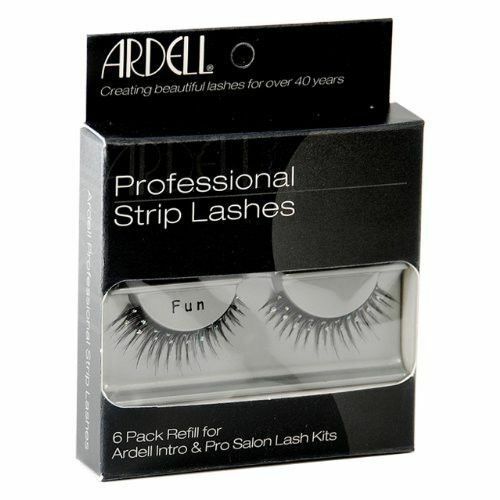 Add a few of Ardell Individual lashes to the outer two-thirds of top lid for a fluttery eye opening look! The lashes on the inner third of your upper eyelid as well as under lashes are naturally much shorter, so applying only short individuals here as needed. Start lash application in the middle of my upper eyelid and work my way out, spacing individual lashes or lash clusters sporadically in between your natural lashes to enhance length and volume!